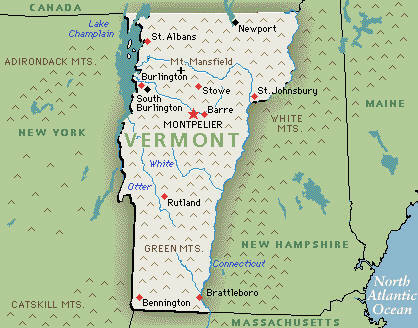 Pass the syrup, but religion gets sticky: Faithful persevere in secular Vermont (reporting from Springfield, Vt.). Page 1 lead. In one of the bluest of the blue states, believers with a theologically conservative understanding of the Bible’s teachings face a challenge converting friends and neighbors. Most Church of Christ members in the U.S. reside in a red state. National. One church’s vote for Jesus: In shadow of nation’s capital, a growing congregation invokes a ‘politics-free zone’ (reporting from Laurel, Md.). Churches That Work. Harding selects Bruce McLarty as next president. Second Front. Ten heavenly interviews I’d love to snag. Inside Story. 2012: The year in quotes. Voices. This post highlights my stories in the January 2013 print edition of The Christian Chronicle.